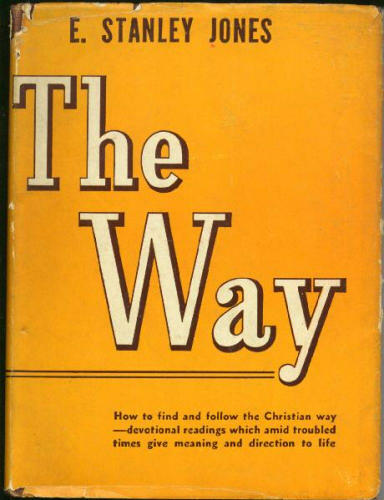 I am currently rereading E Stanely Jones‘ The Way. 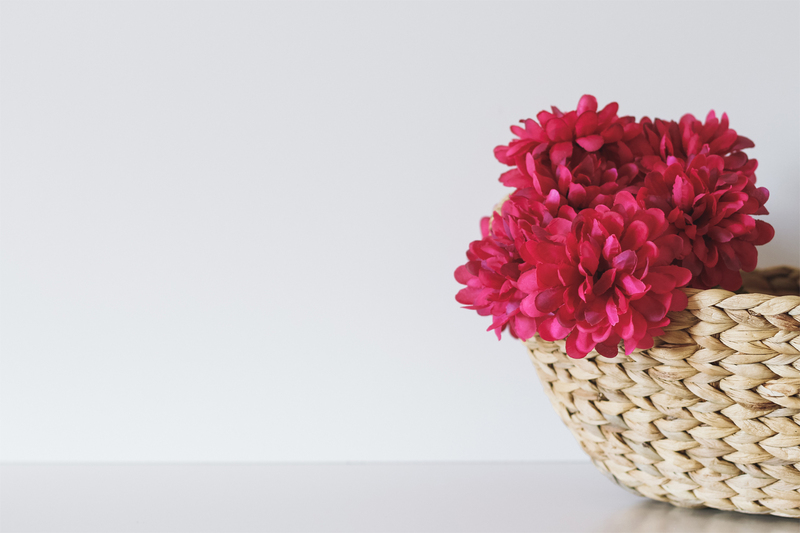 It is one of my favourite devotionals and I find myself coming back to it time and time again. This week I am working through a section where Jones talks about Jesus as being greater than the Bible, greater than the Ten Commandments, greater than the Creeds, and even greater than faith itself. It is a challenging and thought provoking series of devotionals. Jesus is greater than the Bible, there is only one mediator, ( 1 Tim 2:5) and one way to God. All scripture, all creeds, all revelation must be viewed and judged through the filter of Jesus Christ – his life, death and resurrection. Eternal life is not in the pages of the Bible, it is in Christ who is uncovered through the scriptrues. The Word is not made printer’s ink, says Jones, The Word was made flesh, not a page buta person. It is true that we would know little about Christ if it were not for the Bible. The Old Testament is the period of preparation for Christ, the New Testament is the revelation of Christ. We need to remember however that the New Testament is the report of various people’s impressions of Jesus, it is not Jesus himself. Yes it is divinely inspired and it has caught the essential meaning of who Christ is but as Jones says: we always have the feeling that they were trying to tell the untellable and express the inexpressible. All of life is an ongoing revelation of Christ. We see him revealed in the face of friend and stranger. We see his presence in God’s wonderful creation. We see his miracles in our daily provision, in our healing from illnesses and more than anything in loving acts towards one another. He existed before the Bible was written. His presence fills all things, and holds all creation together (Colossians 1:15-20). It is good for us to remember this and give thanks. Something fresh each morning, something new each evening. My soul tingles with expectancy and I thank you. Learning From A Painted Rock. You’re so right. I’m finding myself concentrating more and more on the Spirit of the word rather than the literal words and sentences themselves. After years of picking apart word meanings and origins and translation differences, I’m discovering a surprising freshness in my faith as I read the bible as an amazing true story. A whole, rhythmic, flowing narrative that my out-of-context, point by point verse extractions can rudely interrupt. I’m learning to absorb its beauty rather than try to explain it. A wonderful post, thank you! Christine, I feel the same. Switching metaphors, I feel like we are feasting at the same banquet table while others around us are too busy arguing about the menu to eat. As Barbara Brown Taylor wrote in “An Altar in the World” — “Who wants to study a menu when you can eat a meal?” Salut!